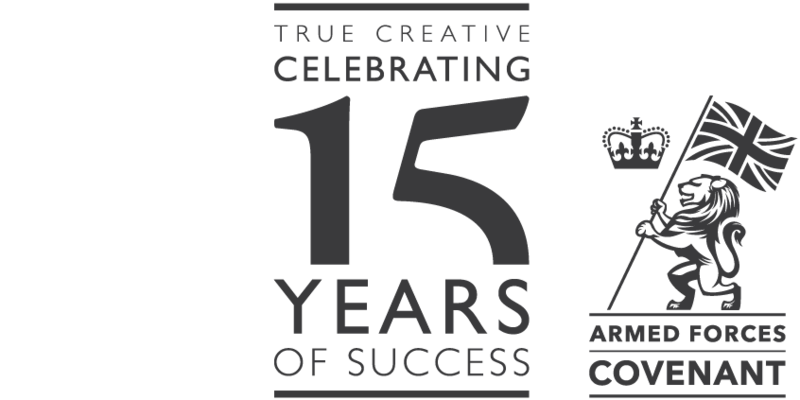 As you can imagine we’ve worked on some interesting design projects over the years, and having recently delved deep into the True Creative archives we thought it would be interesting to share with you some of our historical projects. 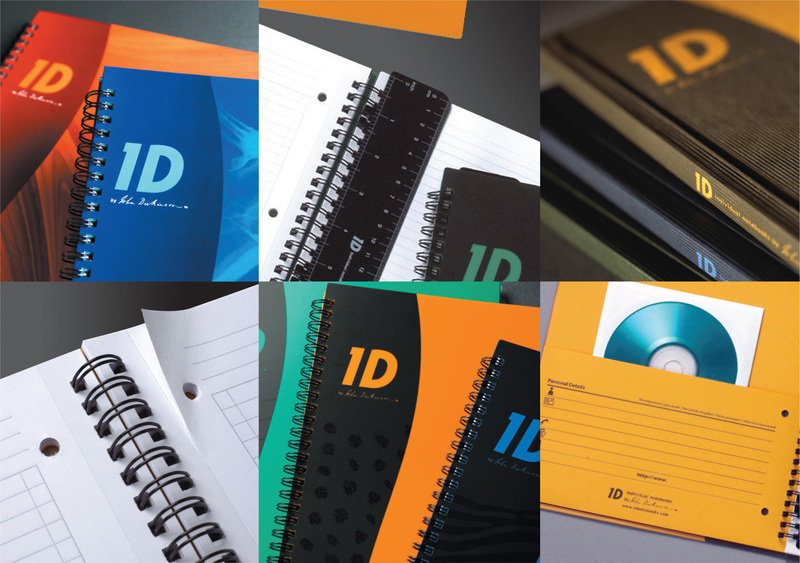 ID Notebooks for John Dickinson Stationery. Create a range of notebooks that appeal to business professionals and students as an alternative to Oxford and Pukka. Design a new range of stylish notebooks with useful time saving features. Available as a Wirebound Notebook with a ruler with an end sheet pocket and business card holder, a Multi-task Notebook with pocket end sheet and 2 removable dividers, or a Casebound version with end sheets featuring time zones & conversion tables. 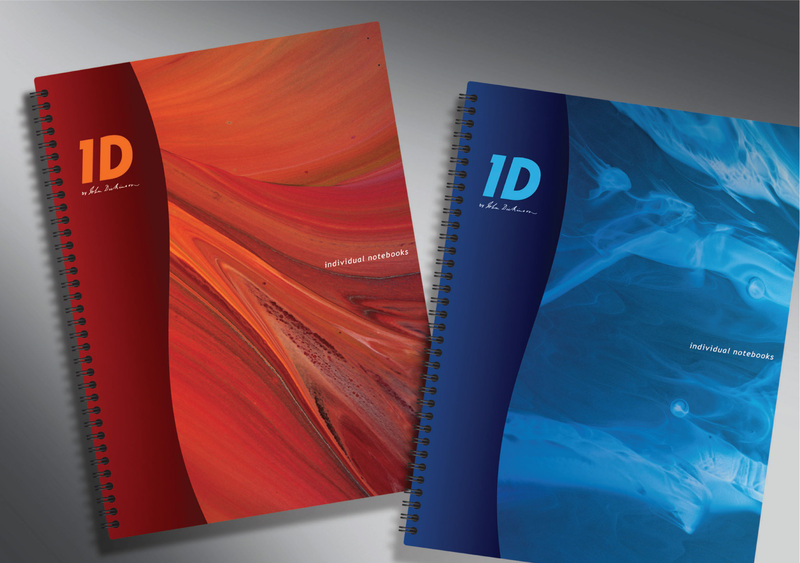 We also produced a mini website, advertising campaign, leaflets and magazine product pages to promote ID Notebooks. ID Notebooks, combining style with individuality.